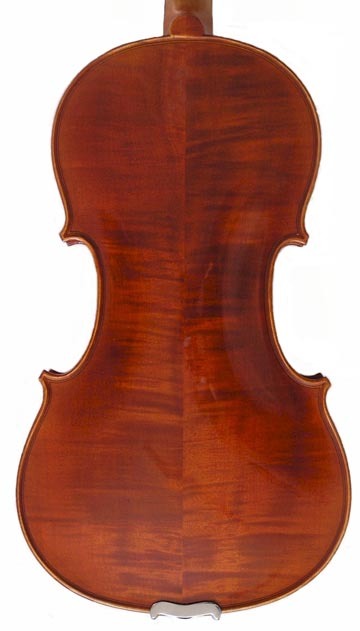 The Paganini WR50 is an excellent choice for a violin student who is just beginning lessons. Made by hand, this violin has been exceptionally popular with violin teachers, who want their students to have violins that are both easy to play and have good depth of tone and projection for performance. The WR50 also comes in smaller models, to make sure that small children can also experience the great quality of tone and craftsmanship.